I have found two new places to get Oya patterns in the last few days. 1. The Interweave Crochet Magazine the summer/august 2012 issues has 6 pages about oya in it. So for those that are Oya lovers like me get this mag before you can't.I was glad I was subscribed to it as all the cover reads Explore Turkish edgings but it may have been something I would have missed on the newsstand. It is of course the crochet version since this is a crochet magazine and not the tatted, needle or knitted versions. 2. Another recent source of oya crochet patterns is Couch Crochet Crumbs in her etsy site she it selling patterns. 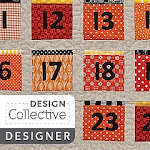 She also has a free tutorial on her blog on needle oya. Here is another one on her blog on crochet oya with beads. 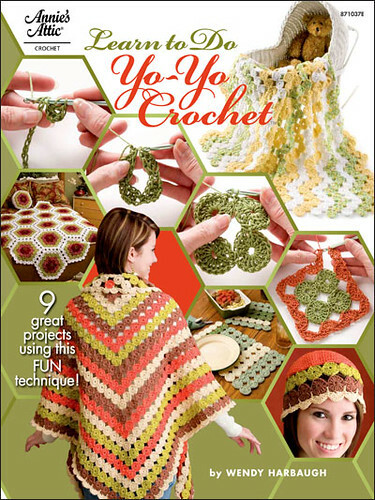 Yet another free pattern she has on her blog with crochet oya.She also has videos on You tube. I just love oya and when ever I find info on it I post it so others can find the hard to get resources on the subject.